Secrets are funny. They have a way of not staying secret forever, no matter how careful you are… unless of course you never share them with anyone. But that’s no fun, right? When you have a secret, you just have to tell someone. And then you make them promise not to tell anyone else either, but they can’t keep it to themselves so they tell one person and demand the same promise and the cycle continues until everyone has heard your “secret”. So I’m all for taking the power out of the secret. 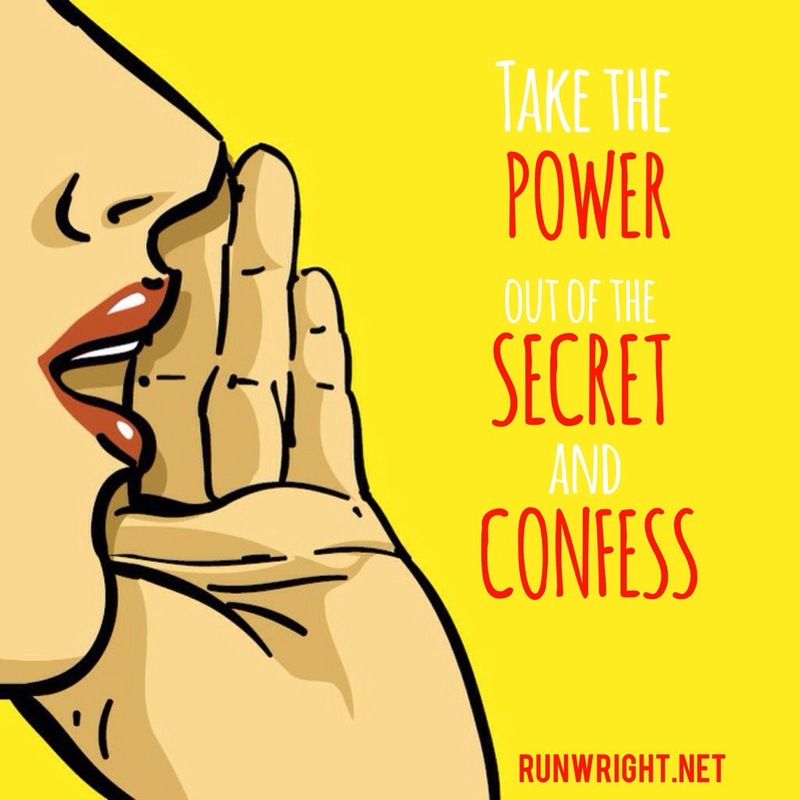 Confess to keep yourself honest. I made the vegetarian decision 3 weeks ago and since then I’ve eaten meat twice… once I had a piece of fish because my friend invited me over for dinner and didn’t realize that I was now eating vegetarian. And then, last week we went to the picnic and the fried chicken called my name. Has food ever called your name? Then you know how it feels. This chicken knew my name and called me out and I caved and had a piece of fried chicken breast with my meal. I cheated! I fell off the wagon. Don’t sue me too! Since then, I’m back to being faithful to my vegetarian diet but I had to let you know I strayed. Having eaten meat all my life, changing eating habits overnight is not easy. But I’m keeping myself interested by making something exciting every day. 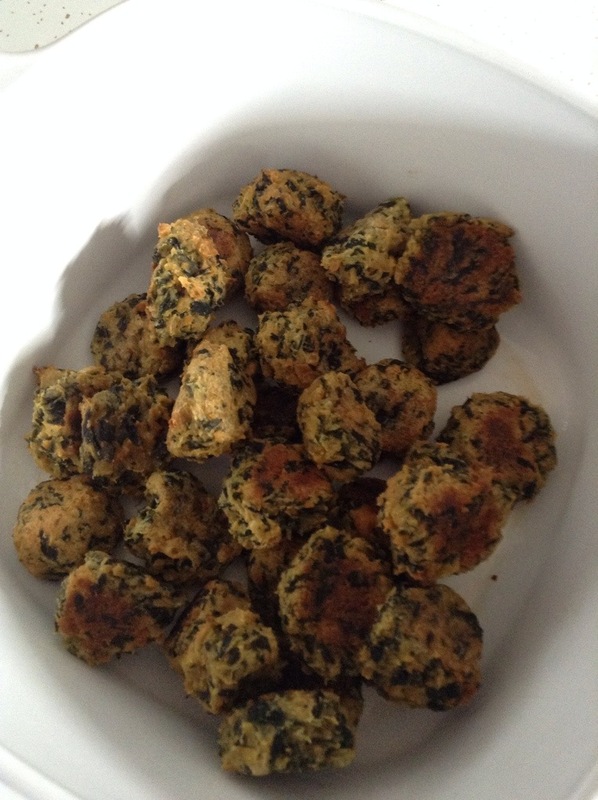 Like last night I made up a recipe for these falafel-like nuggets that were very satisfying. I’m back on the wagon! Check out Kathy and Bella to read their confessions too. What about you? Have you had any trouble keeping a promise you made to yourself? Previous Post WIAW: Can You Eat The Rainbow In A Day? So honest! It must be very hard to go from eating meat to become a vegetarian. Although I don’t eat red meat or pork, ditching chicken and fish is always so hard for me. I know what it is life to have a strong craving! You are only human and slip ups will happen. I admire your dedication. Those falafel-like nuggets sound and look amazing! Can I get the recipe? Thanks so much for the comment. Of course you can get the recipe. I wasn’t very exact in measurements but I will post it later. i dont think i could go straight vegetarian! if anything, i would stick with a slightly modified version like meatless for 5 out of 7 days and only eat fish or organic chicken. that’s a fair trade, right? Absolutely. 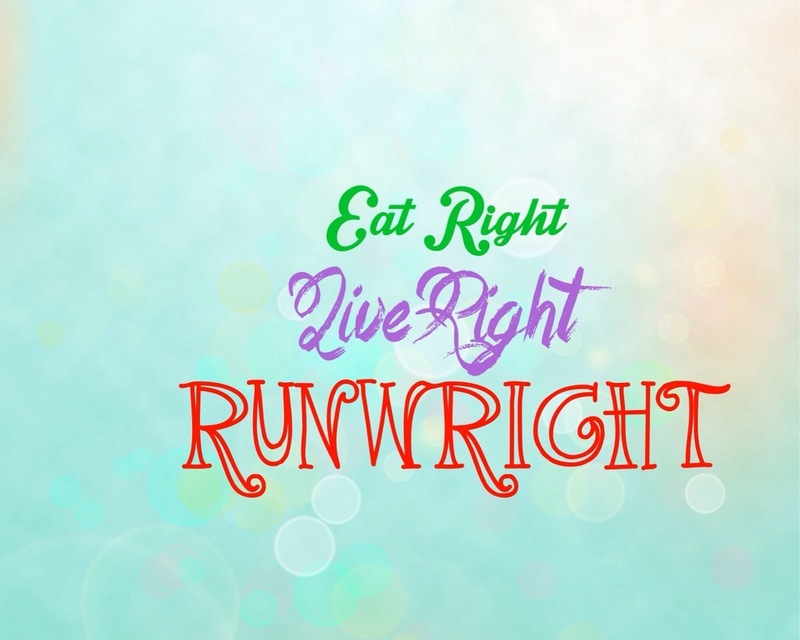 There are many ways to “Eat Right”. Eating high quality meat products is another way to live a healthy life. That’s how my parents and grandparents do (did). You just have to do what’s best for your wellbeing. Sometimes there are things that you just don’t want to tell anyone, but for some reason the blogging world just makes it easier to confess!! Good luck, I can’t imagine that its an easy adaptation.